We use our own independently approved Accident Repair Centres, approved by leading car manufacturers. Our approved Accident Repair Centres are dedicated to overall quality and will ensure that your vehicle gets the 1st class treatment and the quality motor vehicle repair you deserve. Here you get the service you would expect and from a professional company! Whether the accident was your fault or not, You are still entitled to have your vehicle repaired at a garage of your choice. 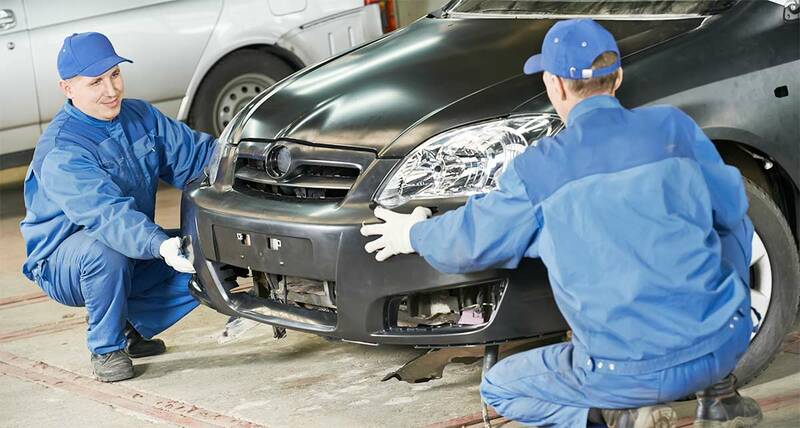 Our approved Accident Repair Centres use only the latest high-tech equipment and employ experienced bodywork engineers to ensure that the highest standards are met. If a third party insurer contacts you with the intent of controlling your claim, please remember that they have a financial interest and it is obvious that their only priority is to save money! Clearly this can result in a poor Quality of service, including the repairs to your vehicle!